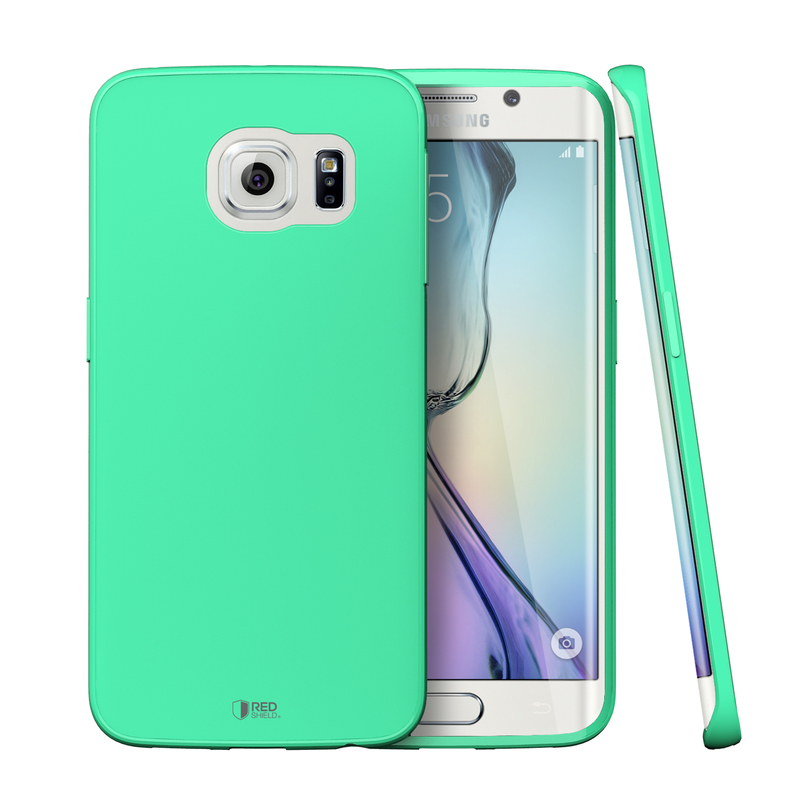 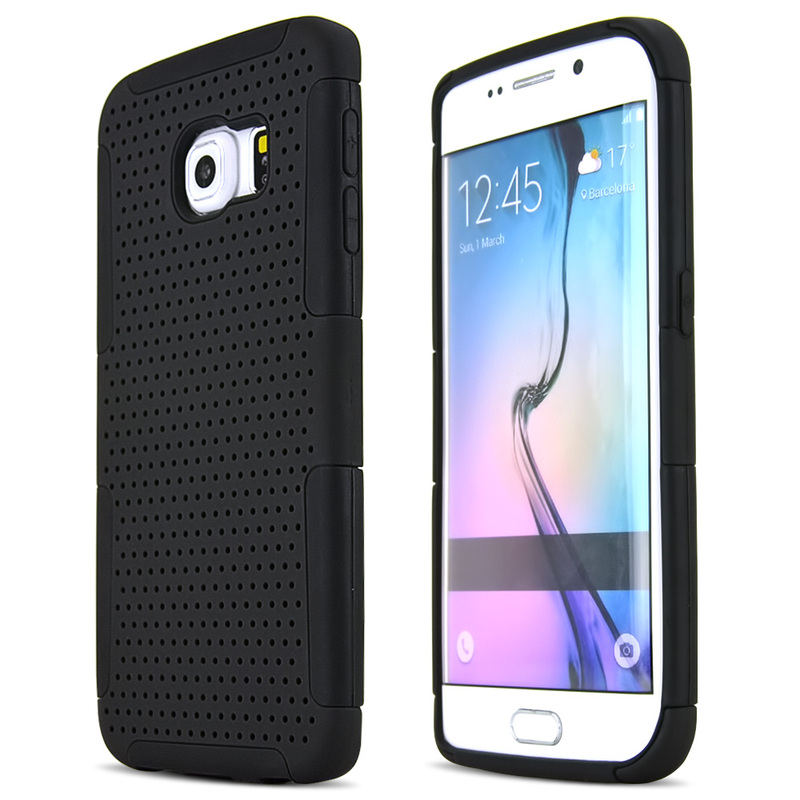 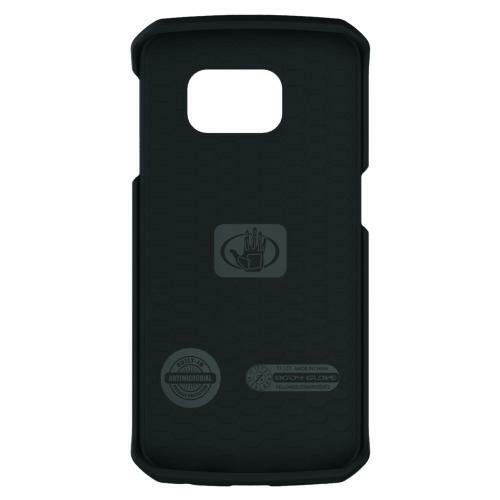 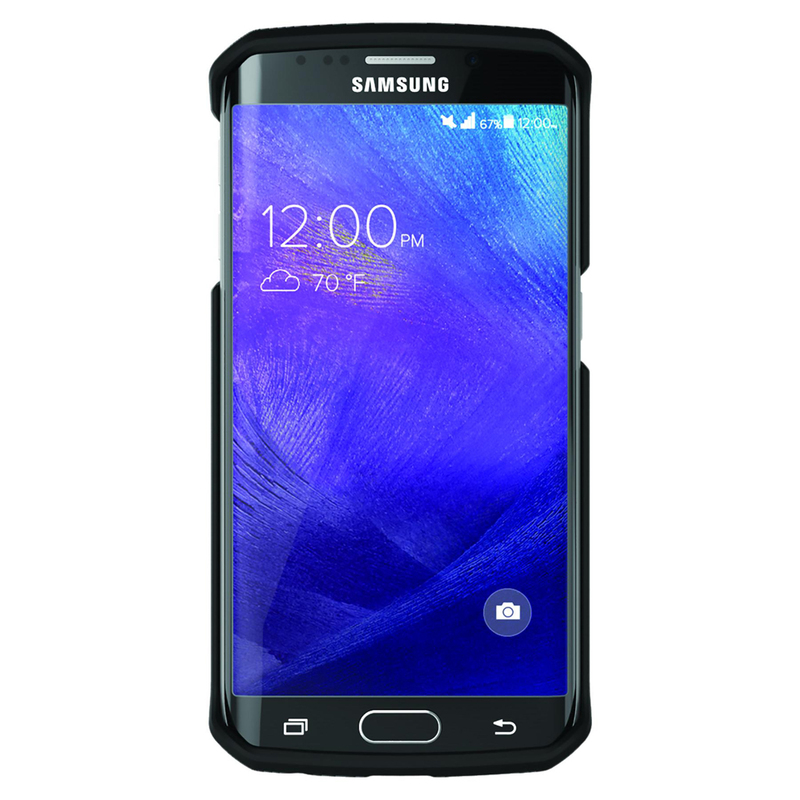 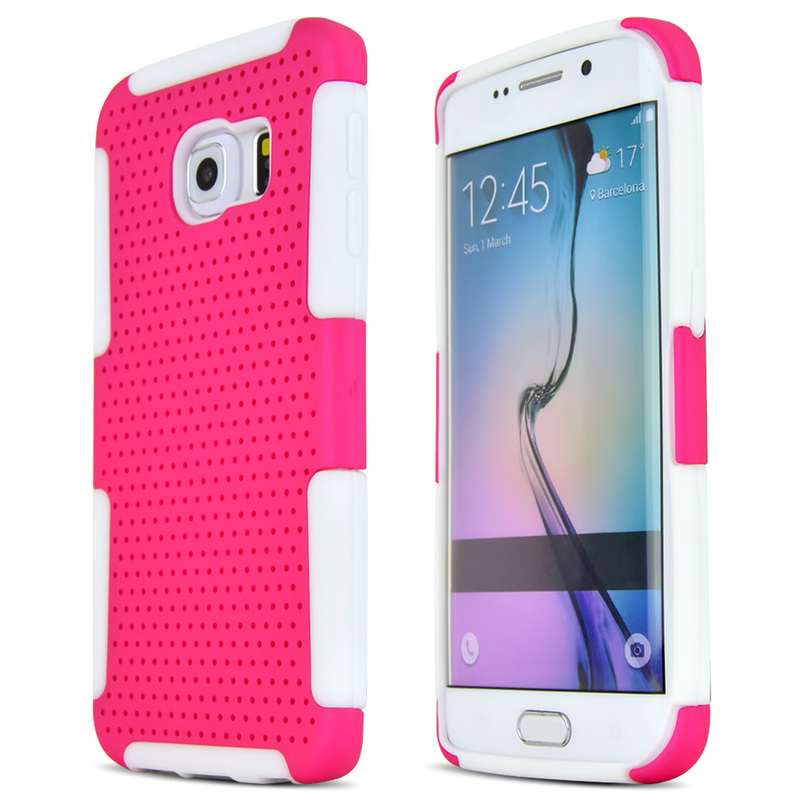 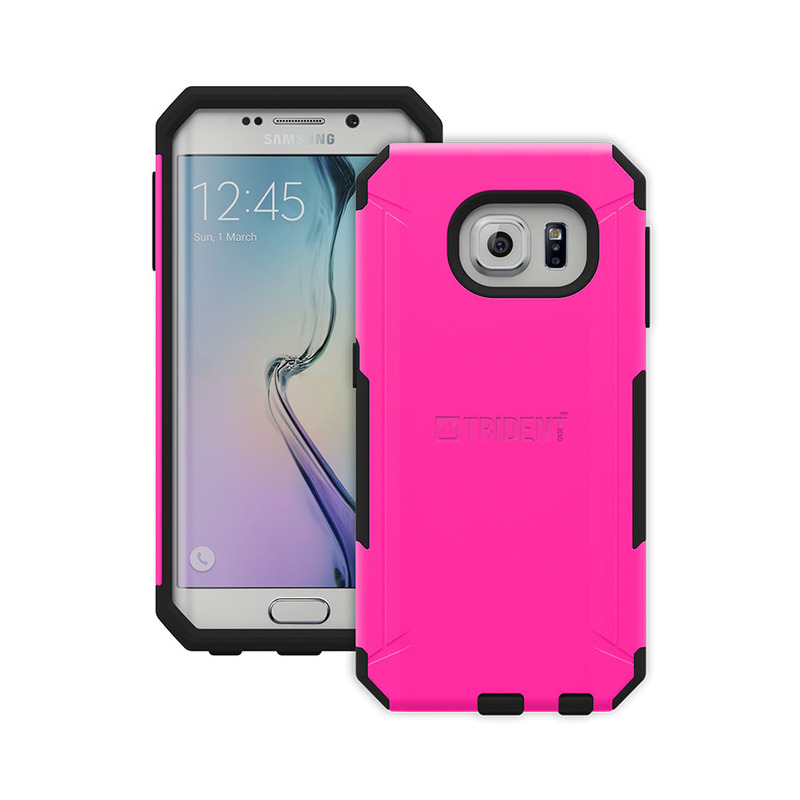 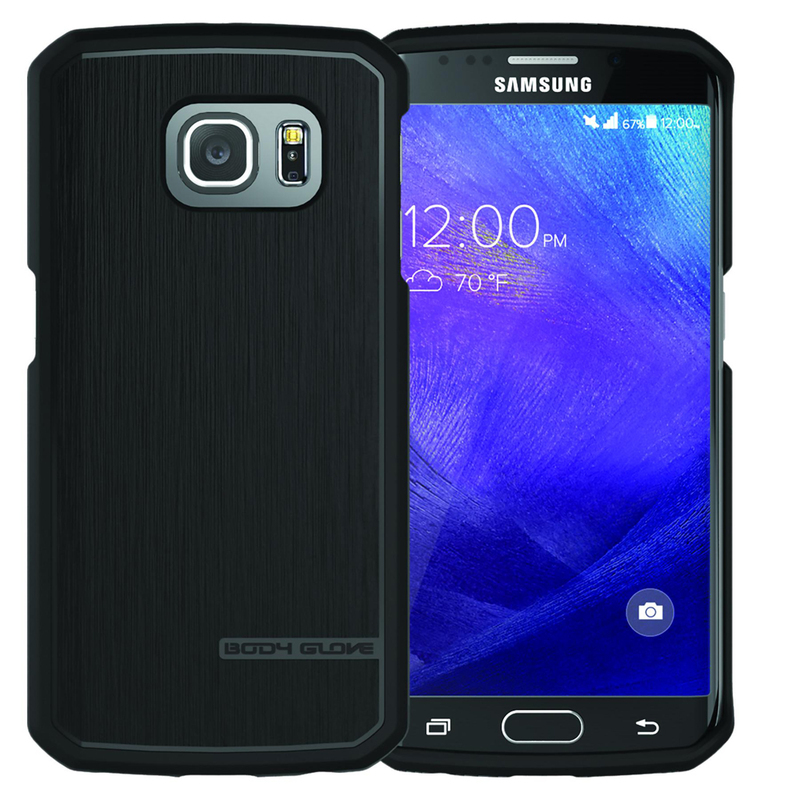 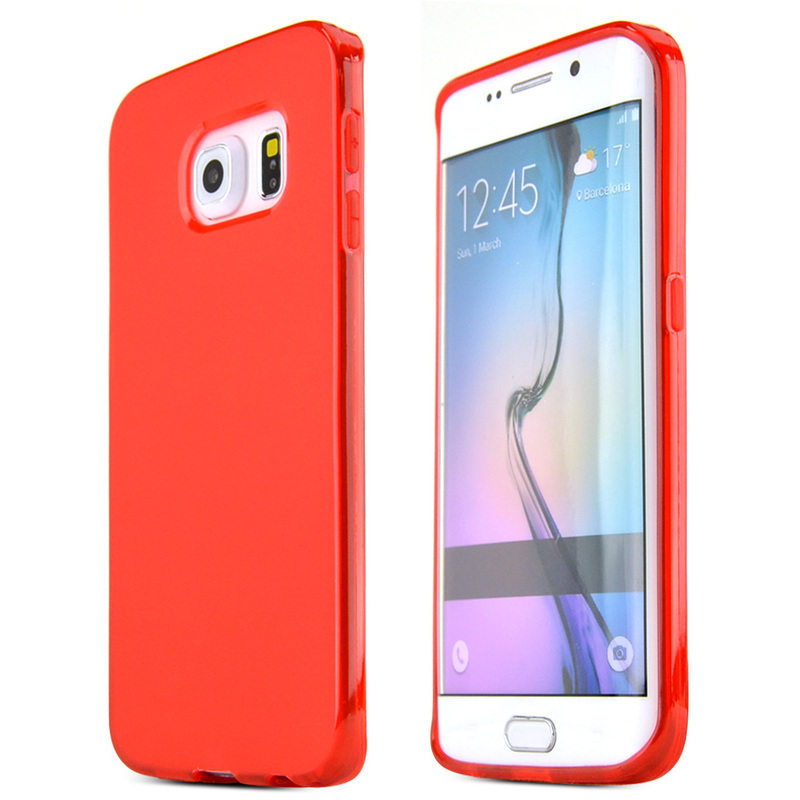 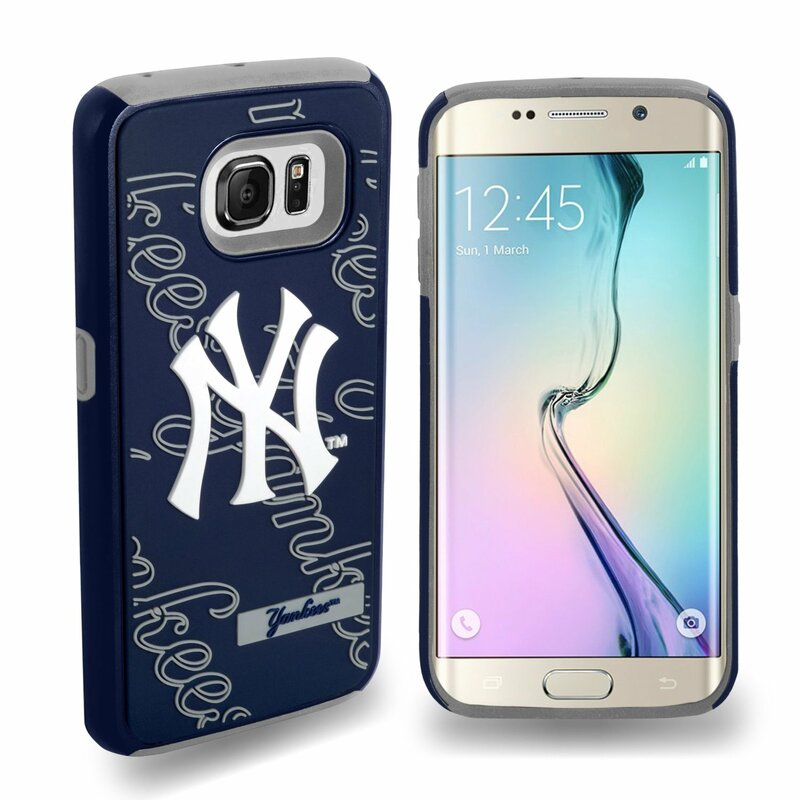 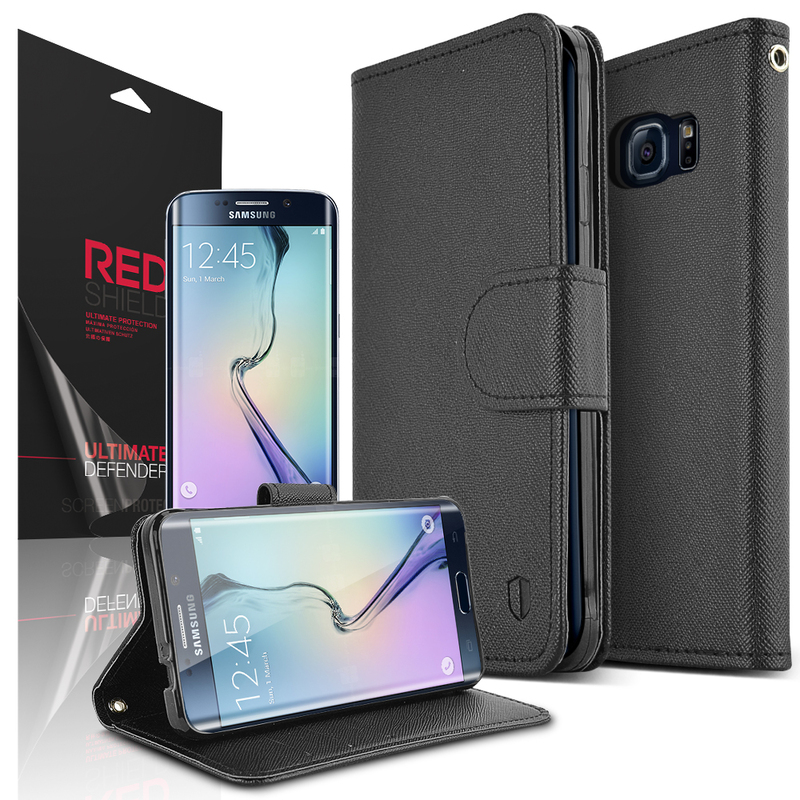 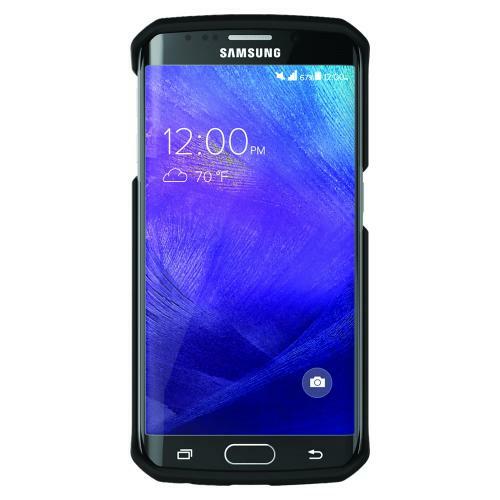 AccessoryGeeks.com | Body Glove Black Slim Satin Protective TPU Case for Samsung Galaxy S6 Edge | Free Shipping! 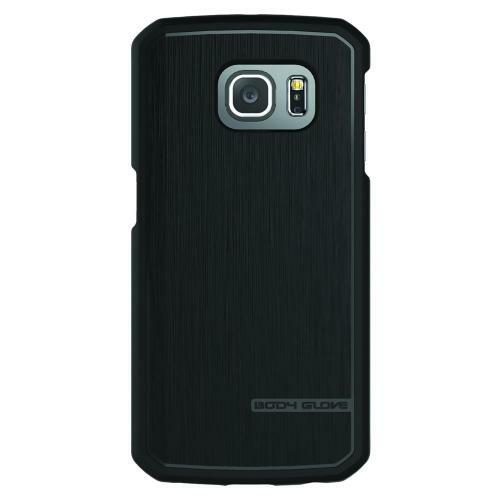 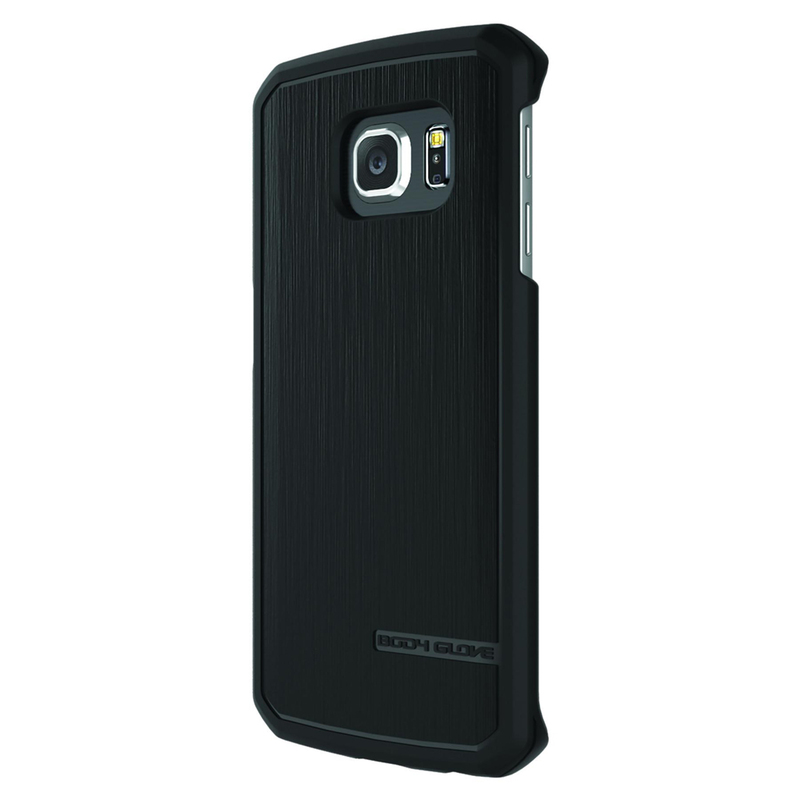 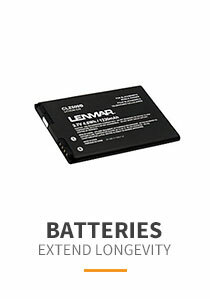 Samsung Galaxy S6 Edge Case, Body Glove [Black] Featuring Flexible, Impact Resistant, Antibacterial Crystal Silicone TPU Combining fashion and protection in a sleek and modern design, Satin is made of a durable, wear-resistant material for solid protection that helps absorb impact. 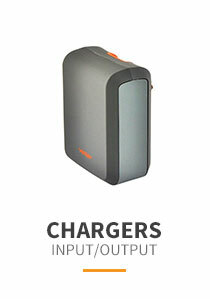 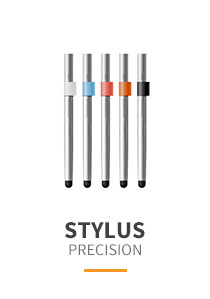 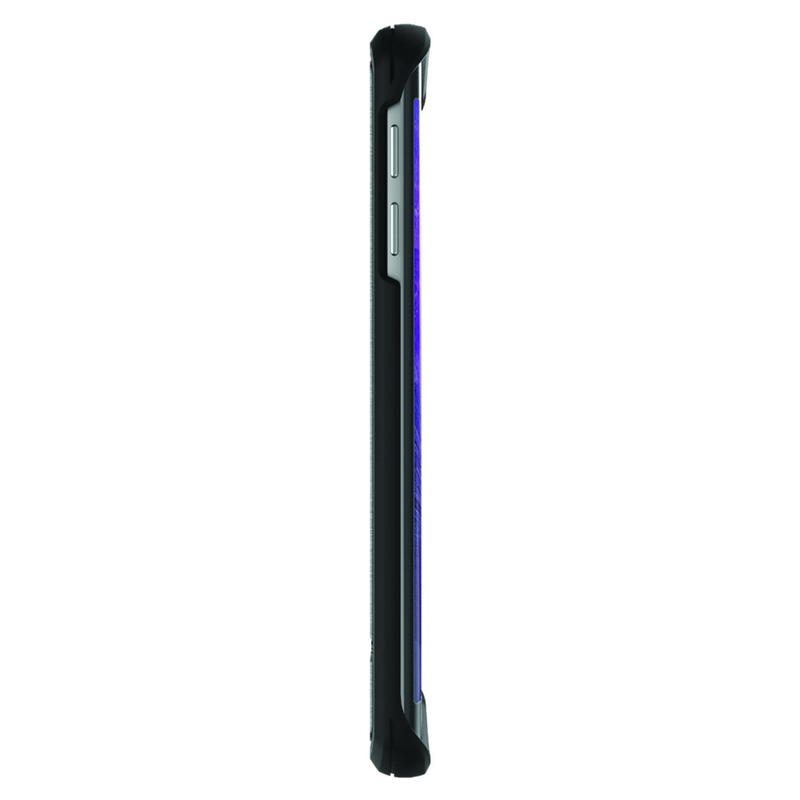 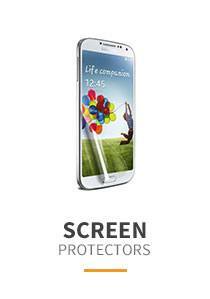 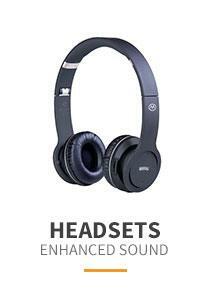 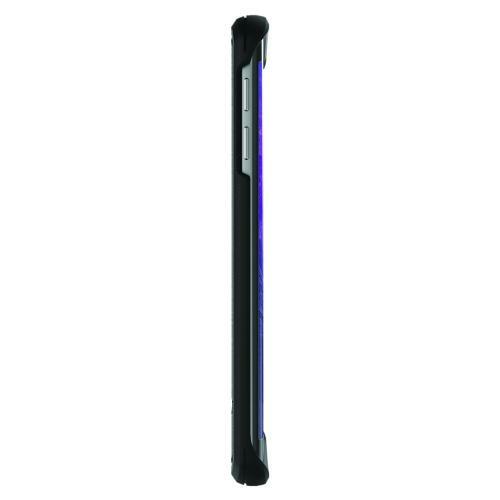 The case features a brushed aluminum texture trimmed in high gloss accents. 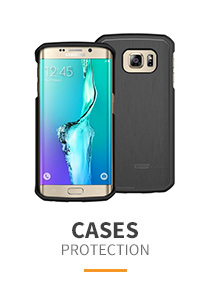 Firm enough to protect from scratches and drops, soft enough to conform to your Galaxy S6 Edge perfectly. 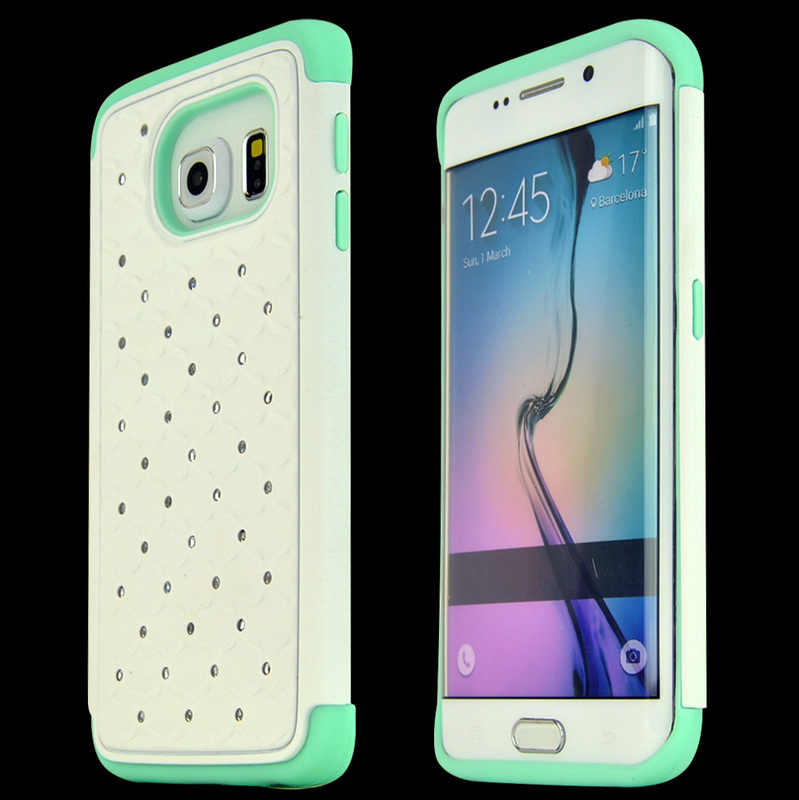 Just thought this case would be softer.